As Megan worked on her Real Estate Career, it became apparent that Senior Citizens have formed close relationships with her. Megan would like to continue on this path of being committed to her more senior clientele. She had many lifelong relationships with the people she has met along the way and intend to keep expanding on those personal connections. If you are a Senior and looking to make a lifestyle change or if you are considering downsizing, Megan knows how important it is to have an honest, sincere person who will look after your real estate services as well as taking care of the emotional challenges on you. Megan's goal is to be your advocate and stand up for you so that you will get the absolute best value for your old and new home. Megan is a qualified Professional Consultant on Aging (CPCA)®. Megan has worked extensively with Senior Citizens and has successfully completed the Senior designation training of the Professional Consultants on Aging (CPCA)®. 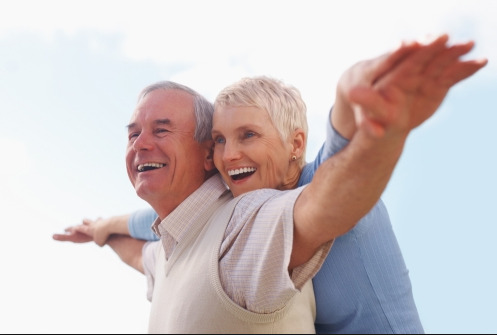 Professional Consultants on Aging (CPCA)s® are professionals who have taken a comprehensive course about the health, social, and financial aspects of aging. If you are considering a move or have any questions or concerns about today's Real Estate market and how it is affecting Senior Citizens, please contact Megan by clicking here and Megan would be delighted to respond to your inquiries either by email or by phone.